The writing of The Checkmate Pendulum began when I was Director General for Economics and Finance at the EU Commission in Brussels. At that time, three related events shocked the world: the U.S.S.R. collapsed, Germany was reunited, and the EU single currency was planned. I enjoyed The Checkmate Pendulum fully to the end. The best praise I can make is by comparison to classics. Having been educated in a French speaking environment, my hero of course was Tintin. The main character in the Checkmate Pendulum is a well updated, dynamic and happily heterosexual TV reporter with the right mix of idealistic ingenuity and unrelenting energy. 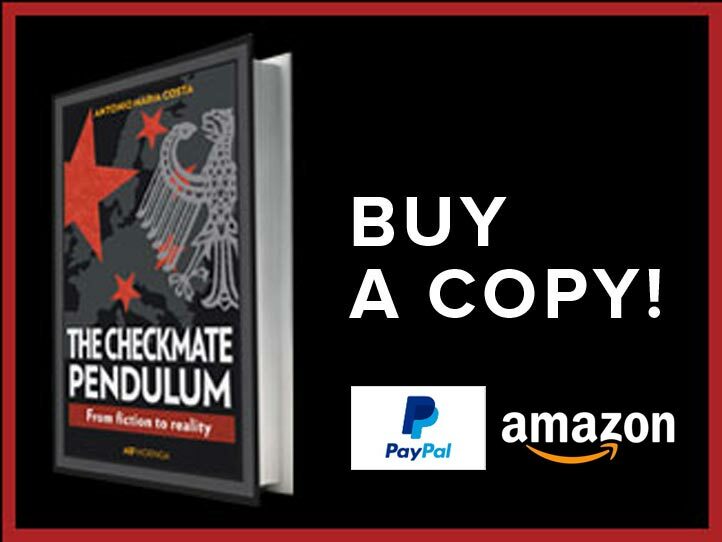 The writing of The Checkmate Pendulum began a quarter century ago, in the ’90s when I was Director General for Economics and Finance at the EU Commission in Brussels. Incredible knowledge of details of all kinds and, above all, the sense of rhythm!